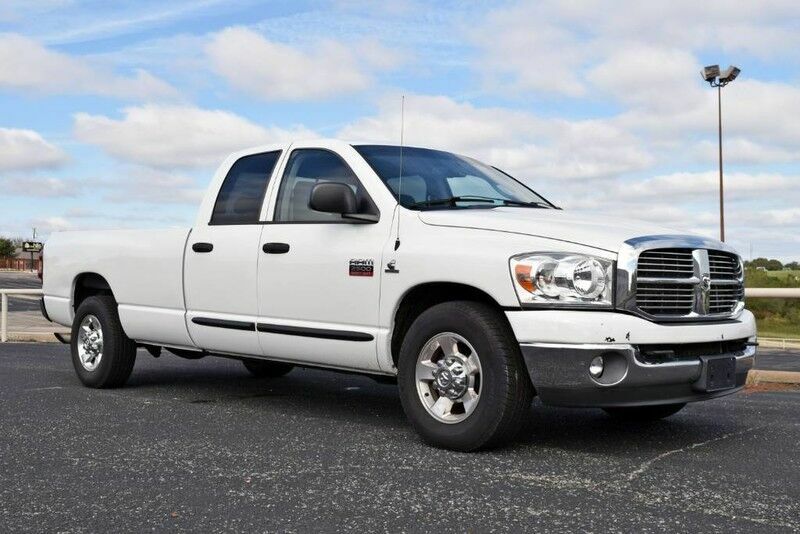 This Beautiful Ram 2500 5.9L Diesel Is Exceptionally Inside And Out. This Incredible Truck Will Meet Or Exceed Any Buyer's Expectations. A Top Quality Diesel Truck. You Can Buy This One With Total Confidence.